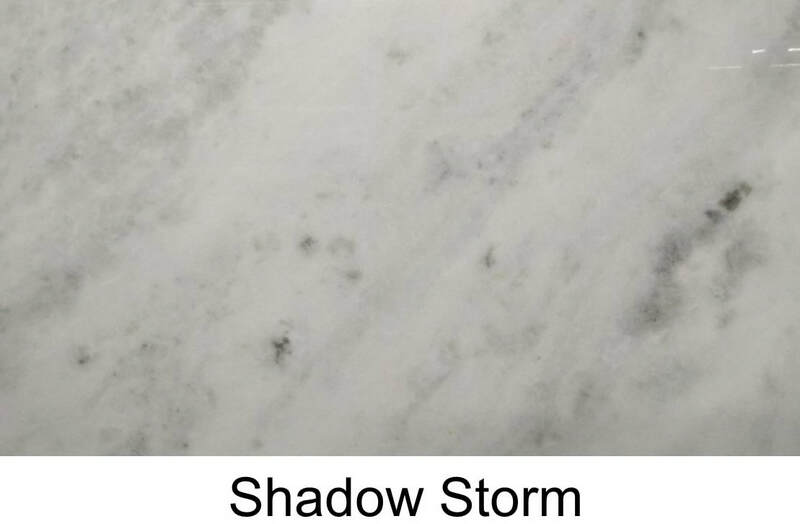 Marble slabs are products of nature. There are variations in color and patterns in each slab. The variations are not defects. 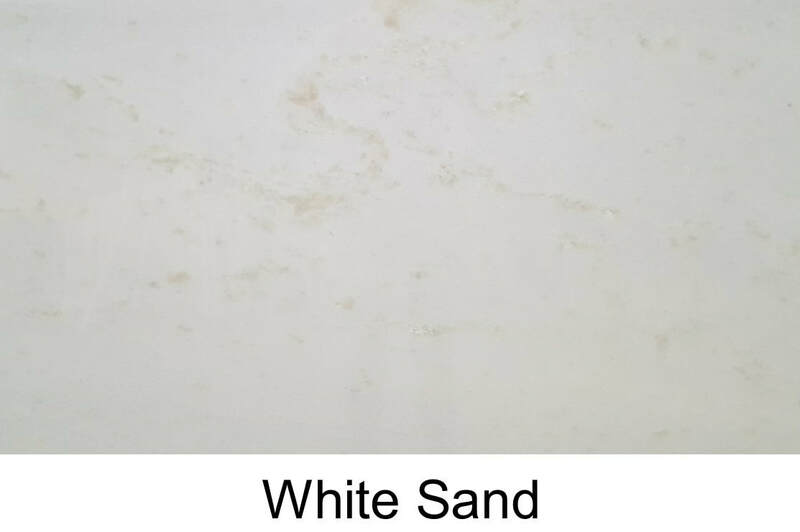 They are characteristics of natural stone that give the material its beauty and uniqueness. 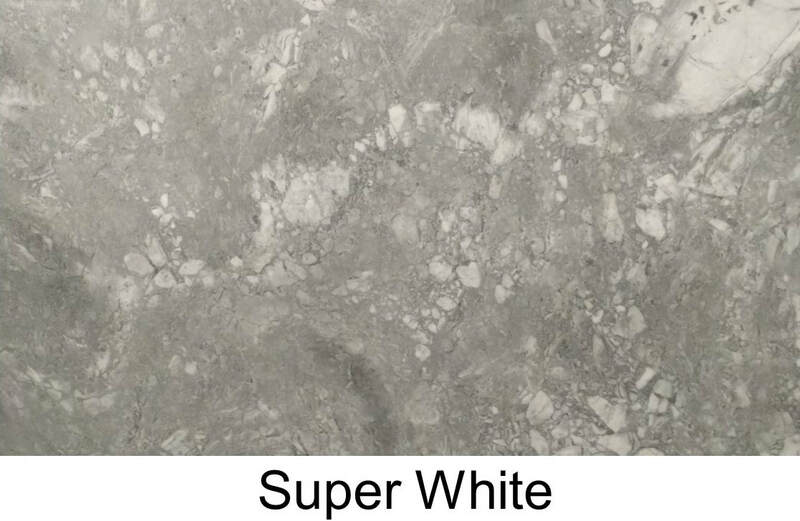 Actual marble colors may vary. 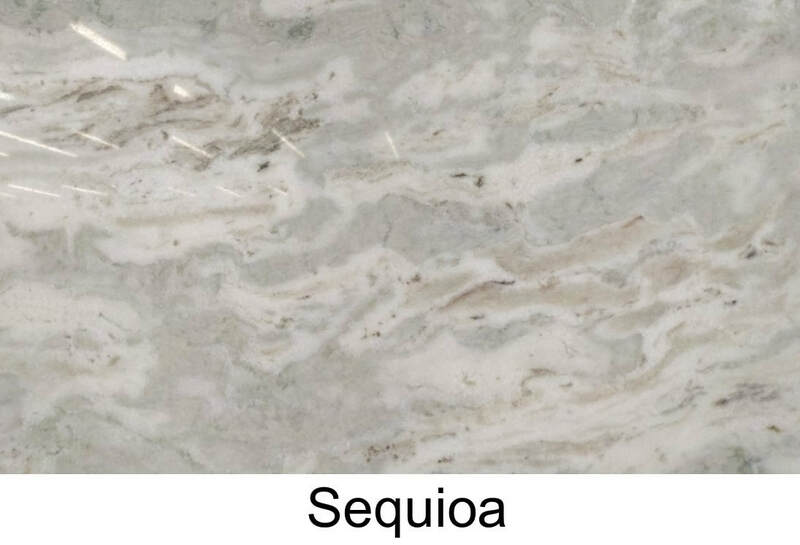 We cannot guarantee that the color you see accurately portrays the true color of the marble.